A new data sharing scheme between insurers and the DVLA will result in drivers being asked for their licence number by insurers. The ‘MyLicence’ scheme will – according to the Association of British Insurers – lower premiums and make it easier to identify fraudulent non-disclosure. The voluntary initiative is due to be introduced in the summer of 2014 and motor insurance companies will ask customers to provide their Driving Licence Number (DLN) before providing a quote. Customers unwilling supply the data will still be eligable for cover, although the quote could take longer and be higher than those who do supply their DLN number. The industry, through the ABI and the Motor Insurers’ Bureau (MIB) has worked jointly with the DVLA and the Department for Transport to develop the data sharing programme and claims premiums will fall by as much as £15 per year for those taking part. 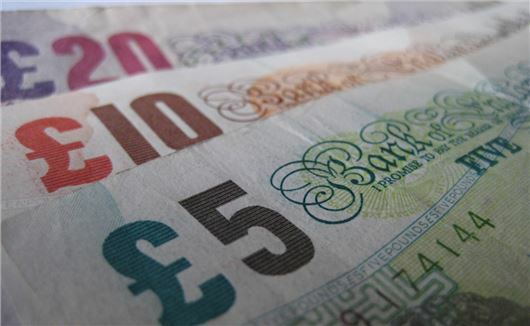 According to the Association of British Insurers, significant cost savings will be made as there will be no need to obtain paper copies of licences from policyholders. It’s also claimed that insurers will find it easier to identify fraudulent non-disclosure, such as road accidents, court convictions and speeding fines. John O’Roarke, managing director of general insurance at LV=, said: "My Licence offers clear benefits to the industry and honest customers alike. Insurers will be better equipped to identify fraud, accurately price risk, speed up applications and improve administrative efficiency. "Using My Licence will enable insurers, brokers and comparison websites to achieve real savings that can be passed on to customers and to improve customer service."